Hollow Mods GTA: [Question] Continue or not? 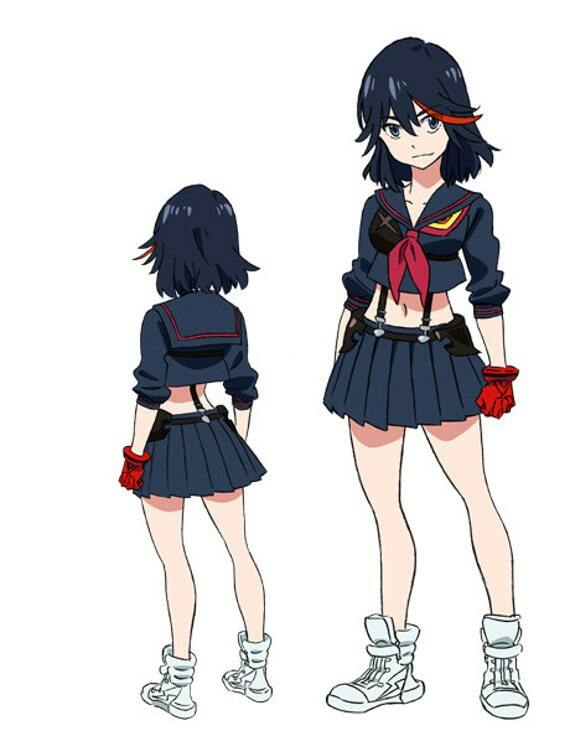 I had an idea and I took two models and combine it, I wanted create a ped, a military version of an anime character... Matoi Ryuko from Kill la Kill. As you can see it has a lot of bugs because I was making only a test... Anyway Leave your opinion in comments. Haaalaaa, ¿Me lo podrías pasar?